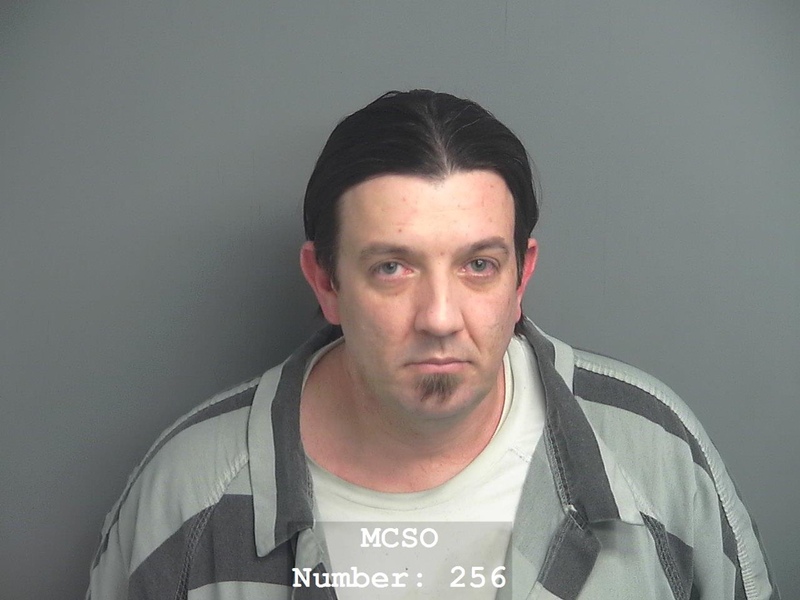 On Wednesday, April 3, 2019, jurors in the 9th District Court, The Honorable Phil Grant presiding, handed down a life sentence to Defendant Jason Brian Hamlin (37, The Woodlands) for the felony offense of Stalking - Harassment. Assistant District Attorney Kristina Pekkala presented evidence that this defendant, on or about the dates of January 22, 2018 and January 26, 2018, engaged in telephone harassment against the Complainant in the case, specifically playing for the jury more than one hundred and fifty voicemails that Hamlin personally left for the Complainant, a person with whom he had previously had a dating relationship. Pekkala also presented testimony from Deputy Rodgers, of the Montgomery County Sheriffs' Office, who attended specialized training in the field of Stalking, and personally investigated the case against Hamlin, despite being a full time patrol deputy with the department. The jury convicted the defendant on the offense of Stalking - Harassment on Tuesday, April 2, 2019 after approximately two days of testimony. After the guilt phase of trial, Hamlin pled true to his enhancement paragraphs, resulting in a penalty range of 25 years to life in prison. The jury considered Hamlin's prior criminal record, including three trips to the Texas Department of Corrections - Institutional Division, along the testimony of several witnesses who recounted his harassing and menacing behavior over the course of several years, before returning a verdict of life after approximately thirty minutes of deliberation. The Montgomery County District Attorney's Office would like to recognize the combined efforts of Deputy Rodgers (MCSO), former Assistant District Attorney Brian Foley, and Assistant District Attorney Kristina Pekkala, who worked together to thoroughly investigate the offense of Stalking, resulting in a just verdict on behalf of the Complainant and her family in this case. Who knew 150 voicemails could get you life? Lets put away the spam callers also. @Frodobaggins : That is sooooo true, those calls are so annoying.